The second EPICENTER in Dota 2 took place in Moscow on June 4–11. The European Team Liquid managed to replicate their last year’s success and placed first again. 10 world’s best teams representing Europe, North America, China, the CIS, and Southeast Asia participated in the event. 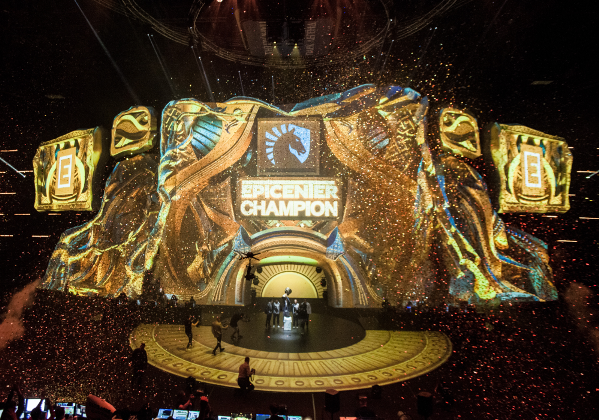 The defending champions of EPICENTER: Moscow—Team Liquid—outperformed EG with a score of 3-1 in an amazing manner. It was a spectacular fight that the game’s fans are going to remember for a long time. You can watch the finals and the awarding ceremony here. We are waiting for you at next EPICENTER: Moscow!